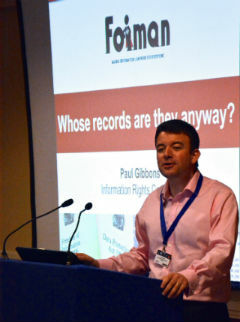 FOIMan brings you more of his articles from PDP’s Freedom of Information Journal. 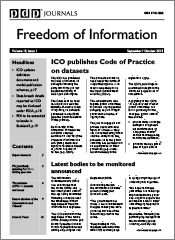 During the course of 2014 I continued my association with PDP’s Freedom of Information Journal with a series of articles on various practical aspects of FOI. If you don’t subscribe to the Journal you can now read all of these pieces via the About FOIMan link above. 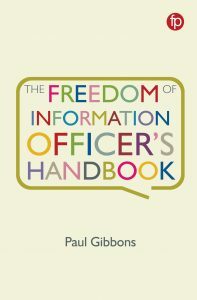 You can read about records management, the importance of leadership to FOI in public bodies, and the status of the Codes of Practice amongst other subjects. I’ll be continuing to write for the Journal this year, so please do consider subscribing, but if you choose not to, I will be reproducing the articles here. Meanwhile, users of the Act especially should take a look at the revamped FOI Directory. Journalist Matt Burgess has made some improvements to this already essential site including helpful guidance and templates for those making requests.